75 South to Mt. Zion. Turn right onto US 25. Turn left onto Maher. Turn left onto Glenhurst. Stunning Split Level! w/ Immediate Possession offers an Inviting Open Floor Plan w/ the following features: Cathedral Ceilings in Formal Living Room & Kitchen. New Flooring. Nice Flat Yard. Master Suite with Adjoining Updated Bath. Finished Lower Level. Oversized deck, Cut de Sac street. A Must See! 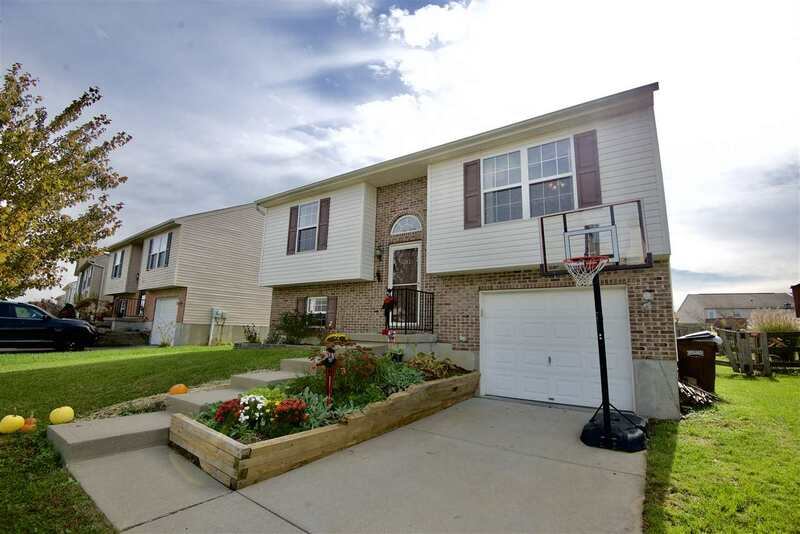 This listing courtesy of, Berkshire Hathaway Home Servic .